Where Jesus Christ is at the heart of our teaching. Frederick Christian Academy is a private Christian school educating children age 3 through high school. Now in its 45th year, Frederick Christian Academy provides quality academic instruction in a loving and positive environment. Learn more about the history, goals, and faculty at FCA. Enrollment is open for the 2018-2019 school year. 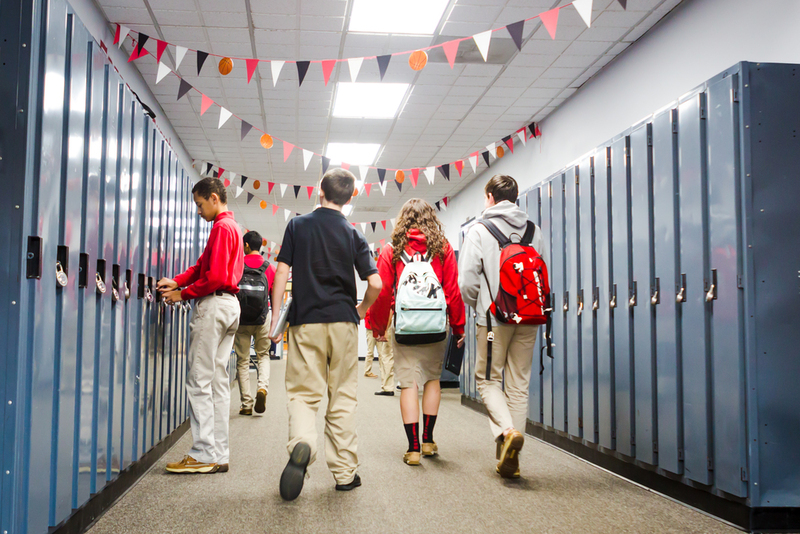 Visit us during one of our Open House events or call to schedule a tour at the school. Check out the latest news from our students, faculty, and alumni. Browse our photo albums, view the latest sports scores, and visit our media gallery.